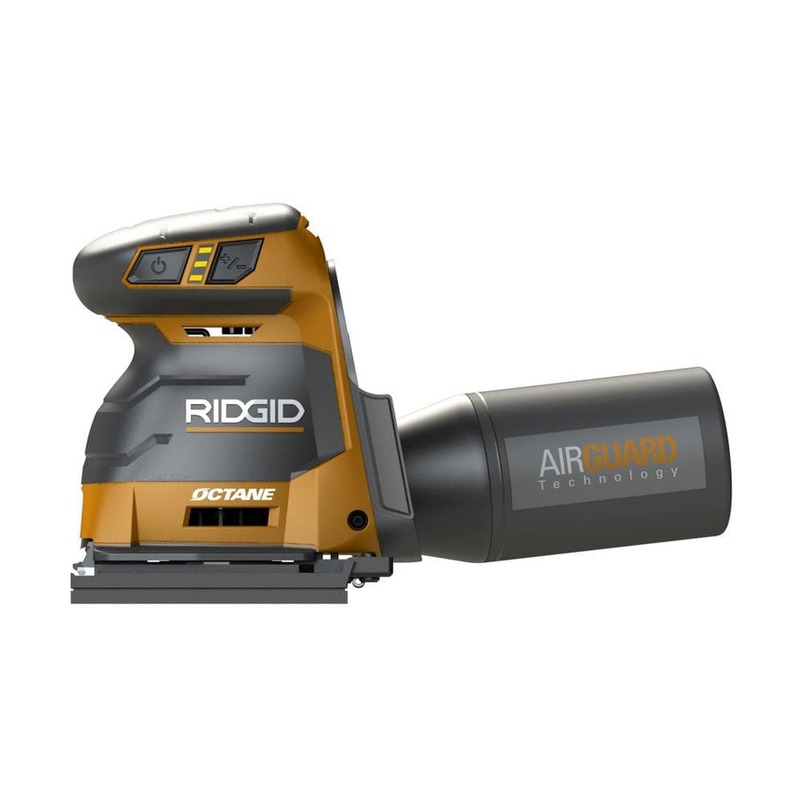 I was surfing the sweet waves of the web the other day when I came across a new tool to Ridgid’s Octane line, the R86064B 18v 6 Inch Brushless Octane 1/4 Sheet 3 Speed Sander. 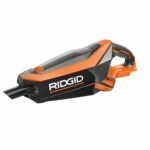 This isn’t the first cordless ¼ sheet sander to come to the market as Ryobi has had one for a little while, but this Ridgid is the first to feature a brushless motor, which should give it great runtime and power. 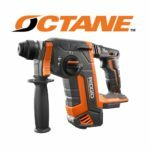 This is also one of their new Octane tools, which Ridgid claims deliver more performance and power when paired to one of their Hyper Octane batteries. This popped up one the Home Depot website but the listing was removed the next day. Luckily I downloaded the picture and also got the PDF owners manual so we have the full specs and features. 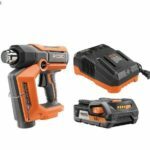 My thoughts: Ridgid looks to be rounding out their line of cordless sanders, as they already have an 18v 5” random orbit sander, and their brushless 18v belt sander. This unit varies though as it is an octane tool, so we can expect very good performance and runtime when used with a Hyper Octane battery. This unit has great capacity as it uses a 6” ¼ of sander paper, which should be great for removing lots of material quickly. 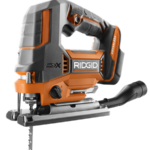 It also features the what Ridgid calls their Air Guard technology, which they claim collects 90% of the sanding dust, which is pretty good. To control the unit there’s an on off button and a 3 speed button switch. According to the PDF manual, the sander starts at high speed, and then the user can press the speed switch to bring the speed down to speed 1 or 2. I would have liked to see a variable speed dial but a button is typically less prone to failure from dust ingress. I also notice this unit has the same general shape as their 18v random orbit sander, which is quite comfortable so this unit should feel similar in the hand. Warranty: 3 year, lifetime service agreement with registration.